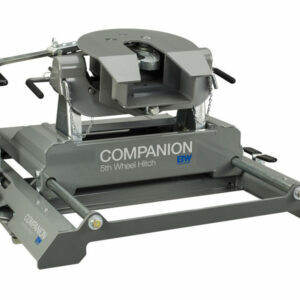 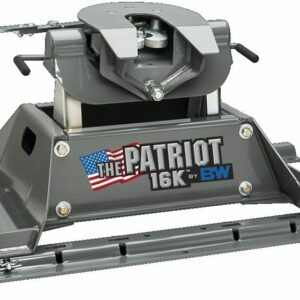 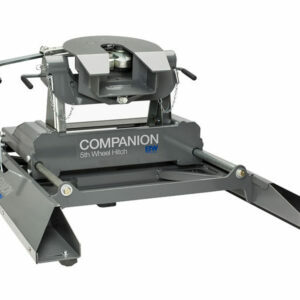 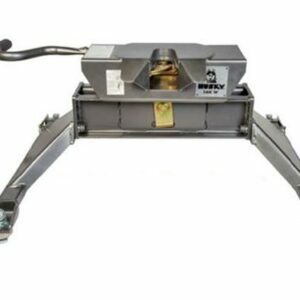 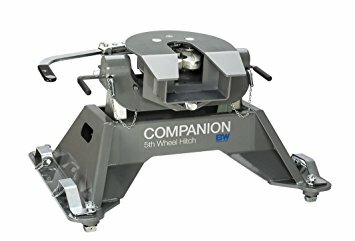 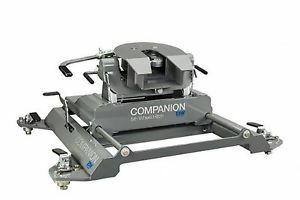 When it comes to towing heavy cargo such as a recreational trailer or camper, you’re going to want the strength and reliability of a 5th wheel trailer hitch. 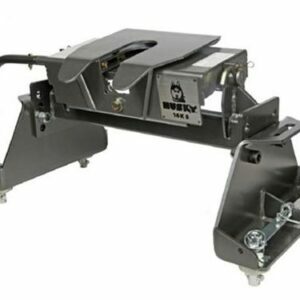 Our wide selection of B&W trailer hitches for sale can handle the weight of whatever you’re towing, unlike a standard ball hitch. 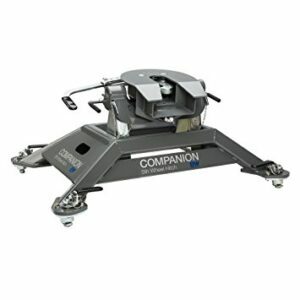 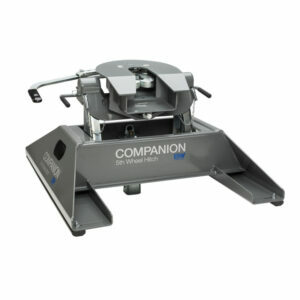 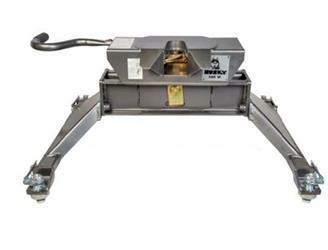 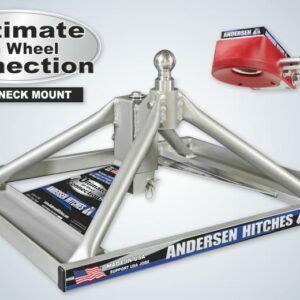 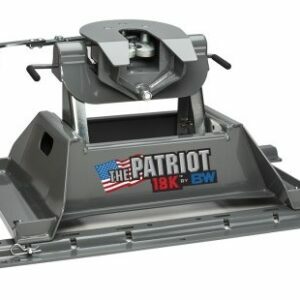 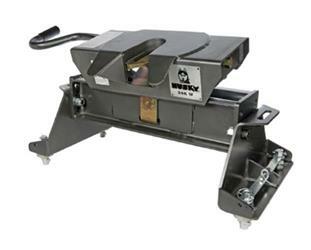 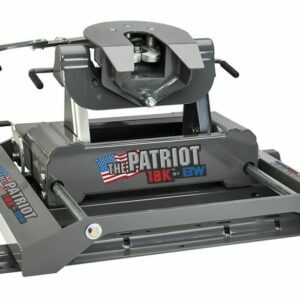 We also carry reputable brands like Reese, Husky, and Andersen, providing you with unparalleled tow hitch selection. 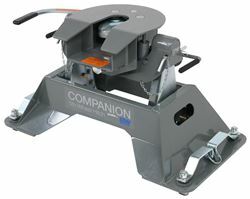 If you’re in need of towing solutions with the help of a durable trailer hitch, you’re in the right place. 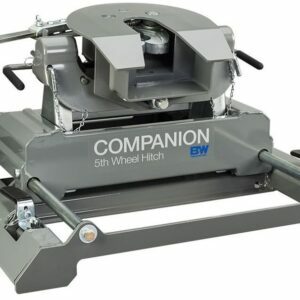 If you have any questions about our 5th wheel trailer hitch selection, don’t hesitate to contact our friendly team here at Prime Auto Accessories.